Dental implants come in a variety of systems that use various ways of placing and making the implant integrate into the bone. The process of integration occurs when the bone grows onto the surface of the implants and the bone cells adhere to its surface. 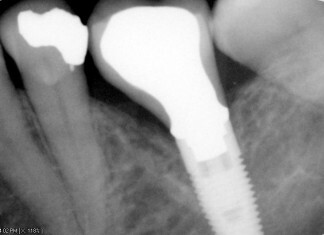 The most important factor for the implant to integrate into the bone is stability. If the implant moves too much during the process of integration then other cells will take over making fibrous tissue causing the implant to fail. 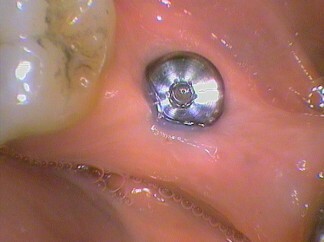 Most systems use threads to screw into the bone after preparation to initially stop the implant moving. 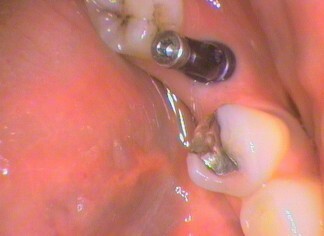 Then it’s a matter of ensuring the implant is not moved by the person over the next few months. The average accepted time is six months. It’s usually longer in the less dense upper jaw then the more compact bone of the lower jaw. 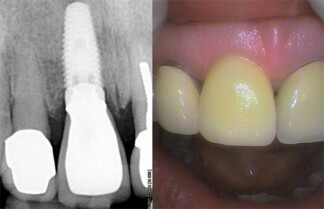 The position of the implant and the type of implant depends what the implant is going to be used for. The main categories are to replace teeth or to hold a denture. 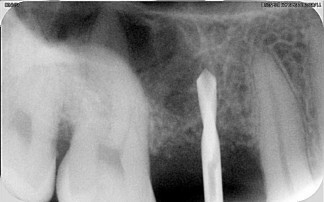 This blog series will focus on the steps involved in placing an implant. 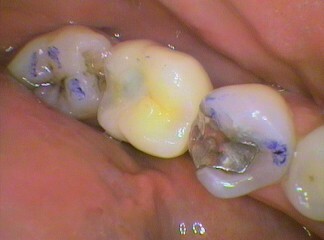 The most desirable position to place the replacement tooth is dictated by its appearance and how it will function in the bite. The position of the implant is largely dictated by the position of the surrounding teeth and the amount and quality of bone. This post also includes information on mini implants and on the item numbers used for implants which were not part of the original series. This is just giving it a completeness that was not there when the blogs were originally posted. It is fantastic that we have this option for replacing missing teeth. Innovation is a wonderful thing. People say the good old days; well they did not have implants “back in the day”. Enjoy the read.